We arrived and left Gili Air in different ways from/to Bali. From Lombok airport, we took a taxi to Teluk Nara to stay the night in La Boheme hostel. Negotiating a taxi price at the airport was a very intense experience – being swarmed by 50+ taxi drivers is quite intimidating. In the end, we ended up setting the taxi drivers against each other, so they were bidding to take us!! This worked surprisingly well and we managed to get a great price (250,000 IDR). The journey took about an hour and a half, with some very dodgy night driving – dodging mopeds, cars, people and going around corners on the wrong side of the road. I somehow managed for fall asleep for some of it! After surviving the journey, we arrived at the hostel which was brilliant – really quirky and cosy. The manager of the hostel, Abdul, was incredibly friendly and made amazing banana pancakes for breakfast. From the hostel, we got a taxi to the nearest port, Bangsal, to get the public boat to Gili Air. The taxis can only drop passengers off about a 5 minute walk away from the port. Say no/ignore all the ticket touts and offers of horses and carts and walk down the road (towards the sea) to the official ticket office. A single ticket on the public ferry only cost 19,000 IDR (just over £1) and the journey only takes 15 minutes on a smallish wooden boat. The boat goes slowly and I felt perfectly safe the whole way. Tip – wear sandals/flip flops and shorts as you have to wade through the sea to get on/off the boat. We couldn’t be bothered to fly back to Bali (plus it’s bad for the environment) so Ste researched some boats to get us back to Bali. We booked tickets to Ubud (including the fast boat and a mini bus to Ubud) for £30 each way with Blue Water Express. They are one of the safest operators with the best reviews. Other boats apparently had no life jackets and had tendencies to be very delayed. 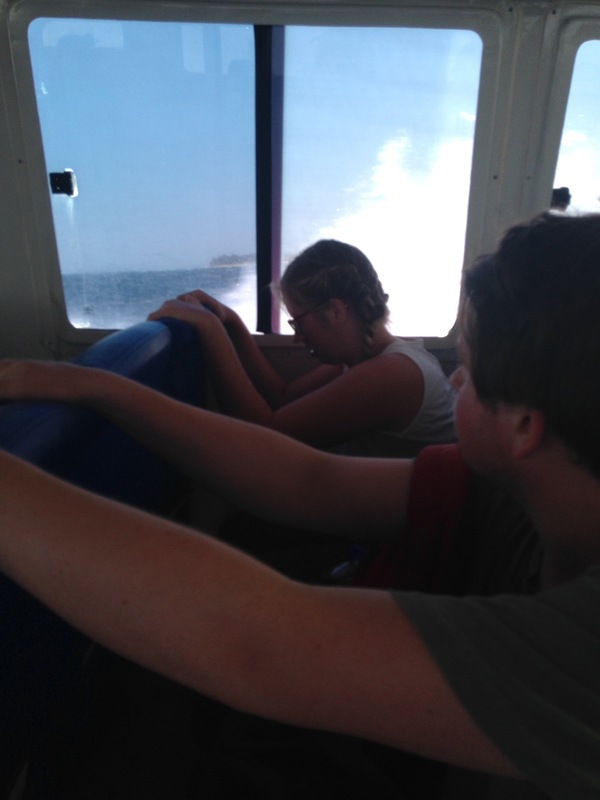 The sea was not calm so the journey was very rough in some parts – people got thrown around, cried, screamed and some threw up. Luckily sick bags, travel sickness pills and water were provided which was a nice touch. 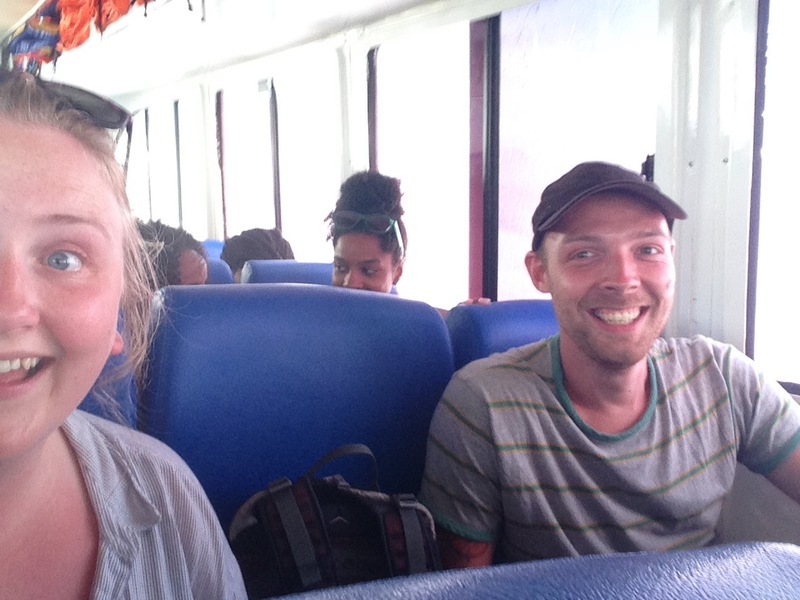 An hour and a half later, we arrived in Padang Bai and got an air-conditioned minibus to Ubud. There were only 4 other people on our bus and we got dropped off at our amazing Air B&B (more about this to follow). 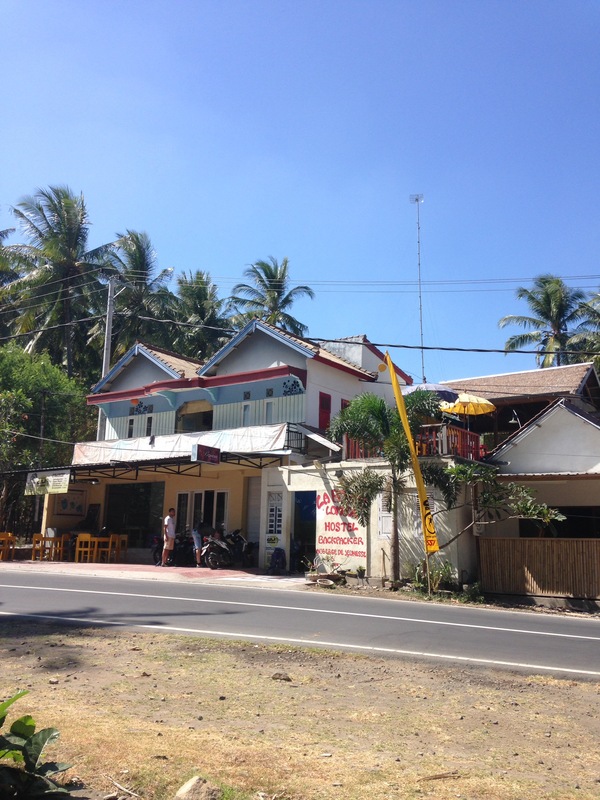 The total trip to our accommodation in Ubud took 4 hours and was easy. I’d recommend booking boat tickets with a reputable boat company even if it’s slightly more expensive – it’s not worth risking an over-crowded, unsafe boat journey.